All characters must be unlocked with gold earned from story or battle modes and can be played in any mode – including local co-op in story or battle modes. You can read the full list of tweaks and changes from this update on the Konami blog. 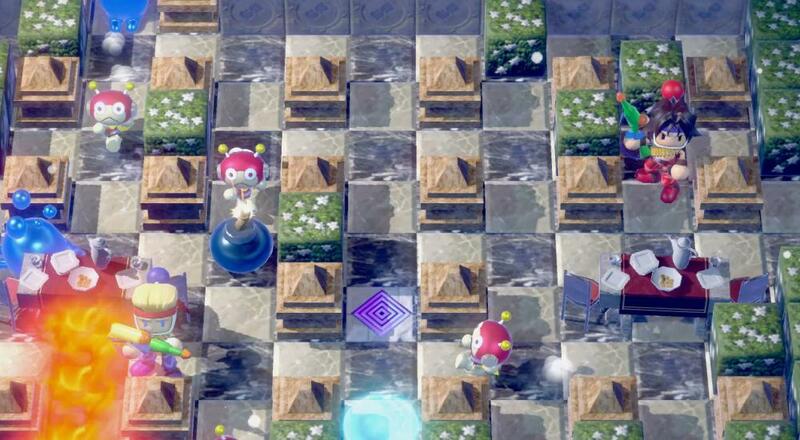 Super Bomberman R is available on Xbox One, PlayStation 4, Switch, and Steam. This update certainly improves the already great character lineup, but we still hope to see improvements made to the game’s online battle modes.